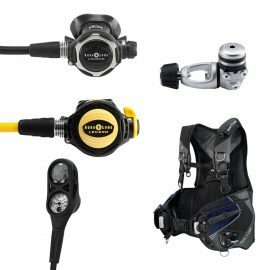 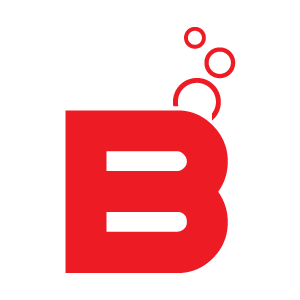 Great equipment for warm and cold water diving. 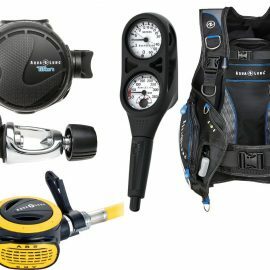 Regulators qualify for free parts for life at an authorized Canadian Mares dealer every 2 years or 200 dives.!!! 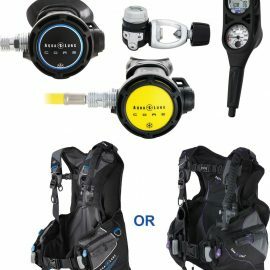 Regulators qualify for free parts for life at an authorized Canadian Aqualung dealer every 2 years or 100 dives.!!! 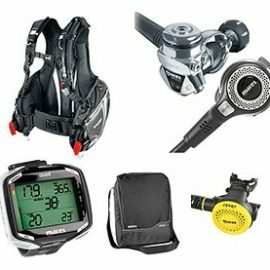 A great package for cold water diving..